You are here:Home » SK-II » Win SK-II Cellumination Aura Essence worth SGD 199! What's your BFF like? Is she funny, witty and charming? Does she emit a ray of hopeful light and boost your confidence whenever you're with her? My new best friend speaks through the glowing aura she delivers as she drapes herself in an enchanting white flowing gown. She gives me the confidence I need, by showering me with her power of Pitera™ with Ume extract, sending me the translucent skin that I desire. My Best Friend Forever, the SK-II Cellumination Aura Essence, is more than a superficial skincare product; she will constantly work to improve on my skin's texture, radiance and spot control while enhancing the Soft Radiance Aura. She sparkles with her inner aura shining through, and helping me achieve that inner glow. Would you like to be at the forefront of beautiful skin and be admired for amazingly gorgeous skin too? 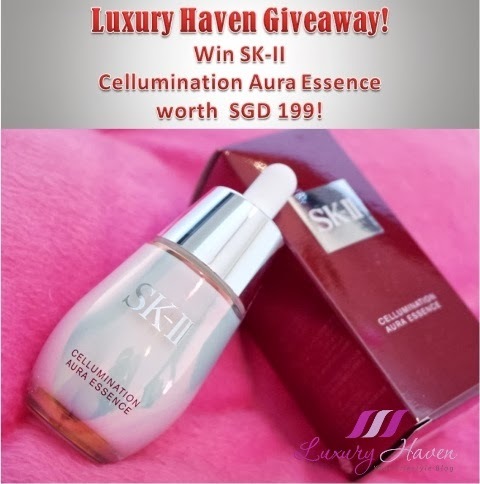 Well, Luxury Haven is partnering SK-II once again, for 1 reader to Win the Stunning SK-II Cellumination Aura Essence worth SGD 199! Let us know "If you’ve tried any SK-II products and tell us your experience". Select "Name/URL" under 'Comment as:' if you do not have a Google a/c etc, and leave URL blank if you do not have one. Do not comment as “Anonymous” or we won’t know who you are. Proceed to the Rafflescopter Box to complete the rest of the steps. Please use the same name as your entry in the Rafflescopter box for us to verify! The #Rafflescopter tool may take time to load, so be patient. Contest begins 20 February 2014 and ends on 1 March 2014 at 12am (end of 28 Feb). Giveaway is only Open to Participants Residing in Singapore. * Malaysians are welcome to participate as long as they can collect the prize in Singapore. Winners must be able to collect their prize at Woodlands, Singapore. Use the Rafflescopter tool below to share the Giveaway photo on Facebook. Make sure the same SK-II Giveaway photo appears correctly on your wall, and it's set to 'Public' after sharing so we can verify. If you do not have a Facebook a/c, share on your Google+. 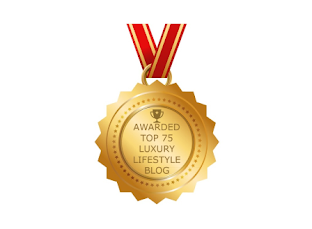 Make sure you SUBSCRIBE TO LUXURY HAVEN Via Email (right-hand side of the blog) and have the announcement delivered right into your mailbox! Thank you SK-II, for this Aura Beauty Giveaway! 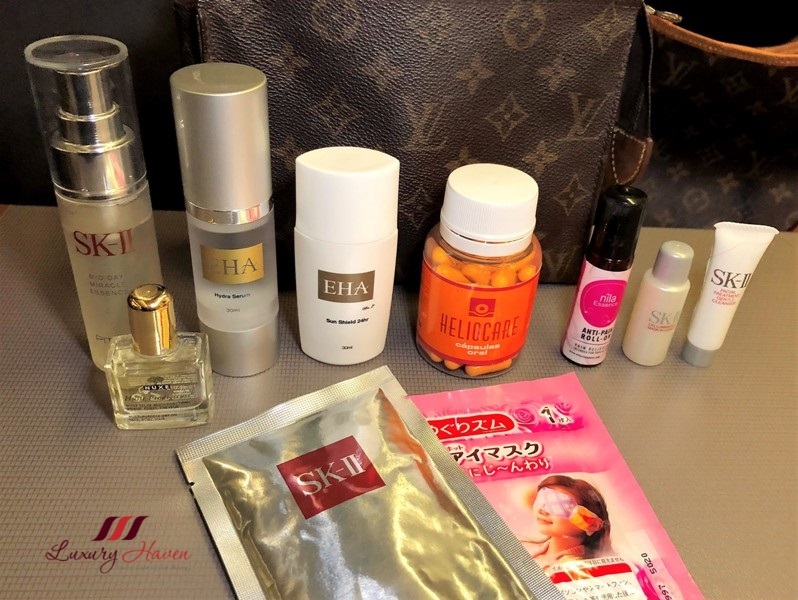 I've tried SK-II Facial treatment essence and the eye mask. I loved how treatment essence give my skin the moisture it needed without the oily shine and best part is I can even use it around my eye. The eye mask really clears my "crow feet" overnight too. SK-II is just awesome! Once a while, i'd like to pamper myself with some beauty products. I guess it doesn't apply to just one gender alone; men too can have it! Am a metrosexual guy who takes great care of himself to look good and feel good. I don't believe in just taking care of myself by dressing up nicely or living in a posh place; dining in a nice restaurant or having a career that others thought to be awesome! It's a wholesome package, and i take my lifestyle and the way i live in a holistic manner. I eat well, balance with a regime of gym and spa; keep abreast my health by visiting the doctor on a regular basis. Travel often to rejuvenate myself and be ready for more challenges in my professional career. I tried many beauty products; i must say one thing that this particular product caught and worked well with my attention. I don't like products that make a swooping statement or false claims through some kind of hard sell or marketing techniques! 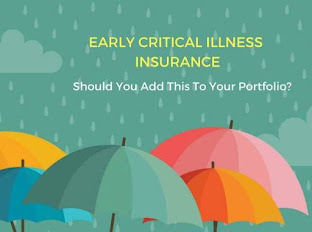 Rather something that could ensure that it stands within the test of time and well proven of its means and capabilities; that would make it a product that stands out unique. That product which am currently still in love with is SK-II LXP Ultimate Perfecting Cream. It's like indulging in chocolate, sweets and ice-cream all at one shot; sinful indulgence at it's best! Nope! Am not saying the product is bad; it's like having caviar on one's face; an expensive product which is truly exquisite and remarkable. This product which i am currently using, LXP Ultimate Perfecting Cream; it's the most luxurious cream infused with Highest Concentrated Pitera™, Skin Regenerating ActiV™, Rose Absolute and nine carefully selected skin-conditioning ingredients. See, didn't i say it was a product of sinful indulgence?!!! It's the ultimate and i won't compromise for less! At my age, i have never felt skin so supple any more; this product rewinds time and brings back my youthfulness again. In just within 2 days, i felt the tautness in my skin and the radiance was pretty obvious when colleagues of mine asked me whether i had purposefully went on a spa therapy just to make them jealous!!!! This product is not oily and it is easily absorbed into the skin. Thanks to SK-II, i have never felt more confident and encouraging at my age to face the world. Society is harsh, when spotted with ageing problems like dull skin with big open pores or wrinkles; people tend to be cynical and unforgiving with their remarks and often hurt others blindly. SK-II LXP Ultimate Perfecting Cream drives the message home to those who are in disbelief that radiant, youthful looking skin is possible with SK-II products. Cedric, Wow! Thanks so much for coming by & leaving us your wonderful thoughts! Couldn't agree more! 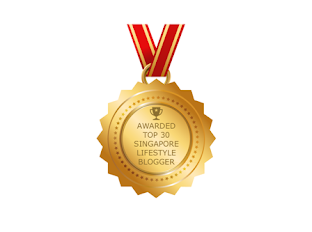 Well, certainly love to see more of you here as we host giveaways regularly. Have a good day, & good luck! I'm a user of SKII Facial Treatment Essence & Stem Power. Seriously, I have never had such glowing skin until I used them!! Even my boss asks me whether I have done any botox!! SKII is not only natural and it clearly lives up to it marks!! I've tried SK-II Facial treatment essence and love it as it helps to keep my skin hydrated! I never regret the purchase of SK II products. I am using the facial treatment gentle cleanser, facial treatment clear lotion, facial treatment essense, cellumination lotion, cellumination essense and skin signature. I especially like the facial treatment essense and cellumination essense the most. With each application, my face will glow with the beautiful aura. The most noticeable is the improvement to my hands. I used to have cracked and dry hands due to constant contact with harsh detergents being a SAHM. This is no longer an issue as my hands are now soft and smooth. Lately, my ex-neighbour whom I have not met for a long time asked me what did to my face as my freckles are lightened. SK II is a god blessed product for woman like me who has imperfect skin condition. I have been using SK11 Facial Treatment Essence, Gentle Cleaning Foam and Facial Clear Lotion. These are my 3 of my must- have products. I have also tried the Cellumination Essence. It is really good but a bit pricely. SK11 products are awesome and I will definately continue to be a loyal fan. Never tried anything from SKII. 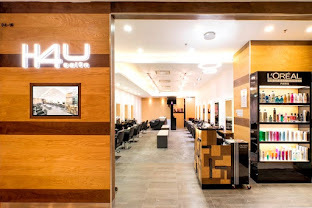 I'm still hooked to Shu Uemura for the time being. Best of luck to the winner. I tried the stem power essence, eye masks and facial treatment essence. Love them! i had never used their products before but i heard they were awesome hope i can win it for my family members! thanks for having a great giveaway! i did't have any experience using any SK-ll products as i would love to win this for my friends so that i can give it to her during her 21th birthday as the presents! i'm sure she will love it! I love the SK-II Facial Treatment Clear Lotion as a great toner to nourish my skin and their Facial Treatment Essence allows me to have a natural healthy radiant skin! These days unless i have important dates or functions, if not i'll going to work with just these items on my face and minimal makeup (just eyeliner and brow pencil)! Uru, have you received your goodie bag? Hope you're enjoying it! Juliana, I'm sure the price is much dearer in the US. You have a good week too, dear! I've been using SKII products every other week for 3 years and my mom recommended the brand to me. I love how well it cleans my face, making me feel refreshed and smooth skin with each use. Products I've been using / tried are Facial Treatment Gentle Cleanser, Facial Treatment Essence and mom's Cellumination Aura Essence. I bought my first bottle of SK-II Facial Treatment Essence 4 months ago. The effect was really great when I used FTE together with Whitening Spot Specialist and WSSC. My face recovered from a terrible acne outbreak then, SK-II helped in fading the acne spots and bringing radiance to my skin. So excited to get it to become as a surprise gift for Mom! She sure will love it! I have been using SK-II Facial treatment essence, my skin/face looked smoother and finer. I love how you started this post with a line about our BFFs. Got me thinking about mine ^.^ Good luck to everyone who's joining!! Sharon, thanks sweetie! Have a wonderful week ahead! Awesome Giveaway. I never tried SK-II products. I have quiet sensitive skin, so always afraid to try something new. I enjoyed reading your reviews . From a while I really want to pamper myself with some SK-II products & waiting for my birthday as the products are quiet expensive..
Just keeping my finger cross...to get the chance soon.. I have not tried it before, but a few of my friends have. 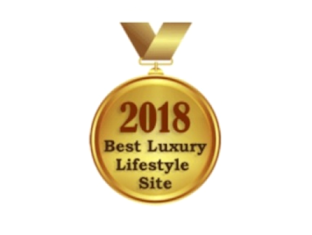 Glad to see a contest on Luxury haven. 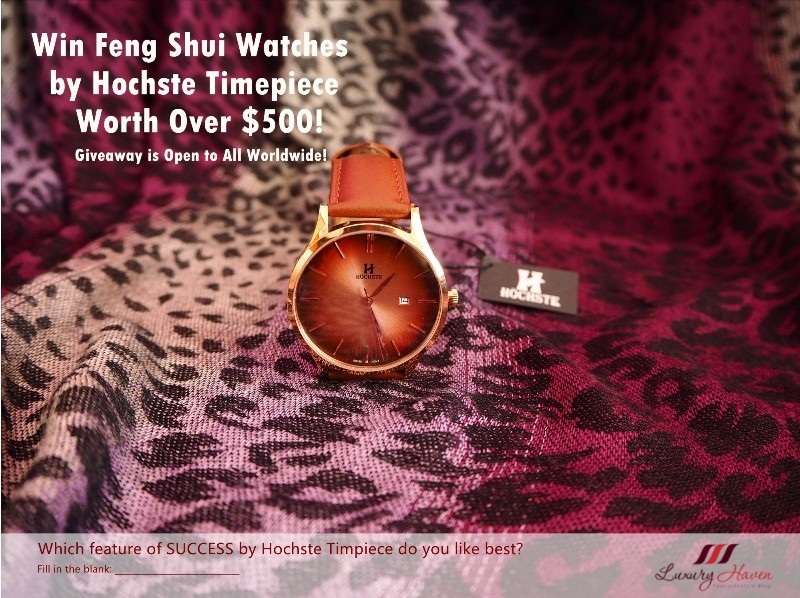 Hope to win this! I've tried SK-II Facial treatment essence ..its easy to use and non oily! keep my skin supple through the nite! Haven't tried any of their product, yet! Have tried the treatment essence. Good! I've tried the SK-II Facial Treatment Mask and it provides my dry skin with the needed hydration and keeps it moisturized and glowing. Sabrina, thanks for coming by! Perhaps you could drop SK-II an email to check it out? Tried in vain to pop by your blog. The website just hung. I have tried SK-II mask. Its really an awesome mask for tired and dull skin. I have not tried SK-II products. Hope to win and try this miracle serum! I am troubled with dull and dry skin, I have tried several facial products to combat this annoying issues, but none works or shows sign of improvements. Finally, I chanced upon SK_II Treatment Essence, which came to my rescue! After using, my skin conditions improve dramatically, it not only looks radiant, but also feels smooth and more moisturised. I really hope to win SK-II Cellumination Aura Essence to continue my facial regime for a beautiful and glorious skin. Thanks Shirley for this amazing and miraculous giveaway! I have not use SK-II before. Hope to win it for my wife who is a great fan of SK-II. Have not have a chance to try out their product. Hope to win and try it out for my dehydrated skin! I've never tried any SK-II products before although i have heard rave reviews about their products. Would definitely love to try some SK-II products in the future! I have not tried any SK-II products although I would love to try one! I've tried one of SK-II's facial mask before. It made my skin feel moisturized and glow the day after! I received many compliments from my friends and family that my skin appeared radiant despite having only a thin layer of BB cream on my face. Now i know what all the craze with SK-II products are all about! I have used the SK II face mask before ! It's great cause my skin brighten and felt really soft after using ! 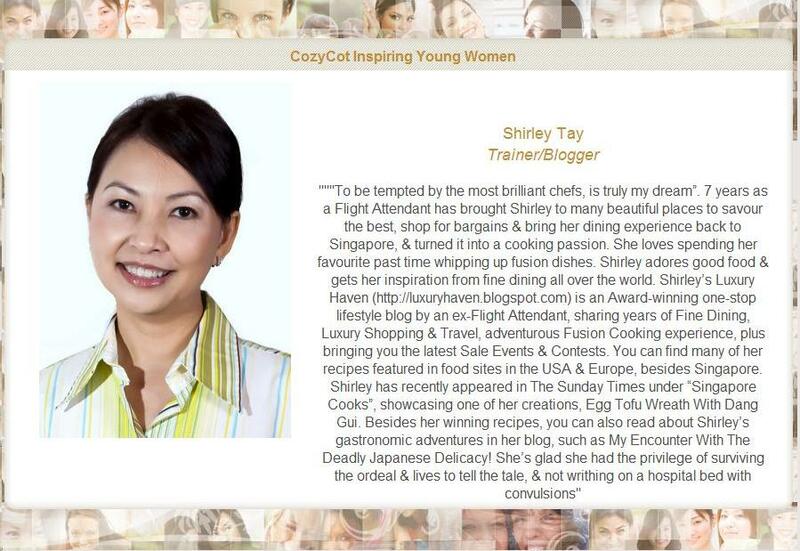 Joined and thank you Shirley for the invitation to this the SK-II Cellumination Aura Essence contest. joined too to win this great innovation of SK-II. Liked & shared too. Have not try this SK-II Cellumination Aura Essence before, hope can win it and give me back my youthful complexion. I'm using essence treatment now which really works for me. My face is more glowing as compared to before which I cant live without it now. The best skincare staple I can never do without with is the SK II FTE!!! It not only brighten & refine my skin, it also makes me feel great with having flawless complexion. 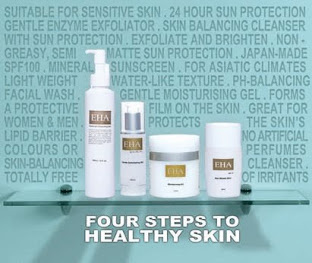 I also tried other products like the Eye Treatment Cream & Sunblock.... but the only thing I can never do without... is FTE! Well, my first exposure to SK II was like a year back.. All thanks to my fiance, she hate the way my skin are all dried up and no moisture at all. So on her advice, i bought the SK II Men facial essence and i've been using that since forever! I have used the sk2 facial treatment repair c. I noticed my skin has a lot more moisture after using it. I've just started on SK-II Facial treatment essence and looking forward to see the result soon. I HAD USED E MENS SKII N ALSO MY WIFE TREATMENT ESSENCE... Hope to win this set for my wife actually.. Wanna surprise her with her favourite stuff.. Think she have yet to try this.. But was excited after reading this blog.. I am using the facial treatment essence cuz I really love how it nourished and moisturised my skin throughout the day. My skin was not so oily too. Would really love to supplement it with other SKII products! I tried the SKii mask. I can feel my skin is moisturized and hydrated after used. I've tried the whitening mask, love how it whitens and moisturizes my skin. Am using Facial Treatment Essenc,would like to explore more on SKll product.. I used SKII Facial Treatment Cleaner, Facial Treatment Clear Lotion, Facial Treatment Essence, Facial Lift Emulsion & Facial Treatment Mask. I love the fresh & smooth feeling after applying. Breakout was also lesser. But the price was slightly higher for certain products. I'M USING THE SKII FTC,FTE,WSS AT THE MOMENT.I WOULD LIKE TO TRY THE CELLUMINATION AURA ESSENCE PRODUCT.